The Medicare program is a national system of health insurance covering workers who have paid in with their Medicare payroll taxes. Eligibility begins at age 65, and the program extends enrollment to those judged disabled by Social Security for disability benefits. Medicare covers skilled nursing care and home health care, but in most cases, the program does not cover what it defines as "custodial care." 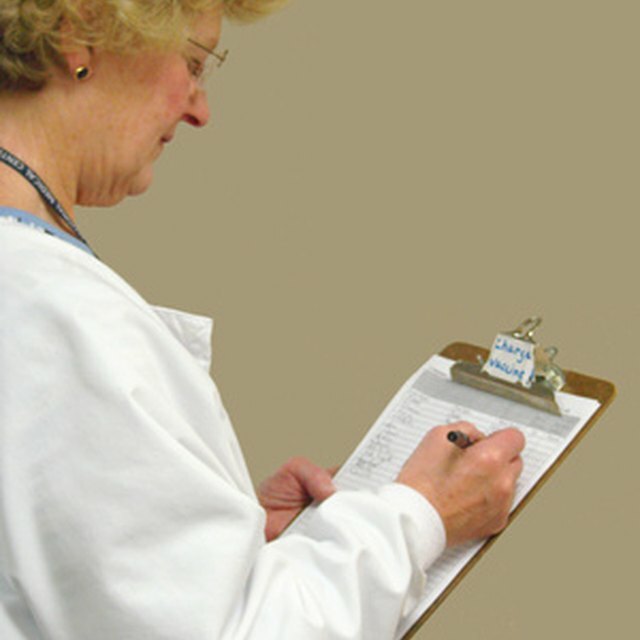 The Medicare program defines custodial care as assisting a patient with the activities of daily living. Assisted-living facilities offer long-term care for people -- often the elderly -- who may need help with basic activities such as dressing and eating, but who do not need immediate medical assistance for an injury or illness. This falls into the category of custodial care; the Medicare insurance program doesn't cover the expense. Medicare does pay for skilled nursing services that are needed for treatment or rehabilitation of an illness or injury. You must receive the services at a Medicare-certified skilled nursing facility after spending at least three days in the hospital. A residential rehab center, where a patient spends a limited amount of time recovering from a medical condition, may also be covered. Medicare provides comprehensive ratings and reviews of nursing homes on its Medicare.gov website. An interactive tool allows you to browse Medicare-certified nursing homes and compare them on the basis of several characteristics, including number of beds, number of nurses and assistants, and participation in Medicaid or Medicare programs. The state/federal insurance partnership known as Medicaid does, in some states, cover assisted-living costs to those who qualify for the program. Each state sets its own Medicaid eligibility rules, which set a maximum level of assets and income. The facility must be certified by the federal government for expenses to be covered. When long-term patients pay assisted-living costs out of their own pockets, eventually their dwindling resources may make them eligible for Medicaid coverage. Medicare.gov: What Is Long-Term Care?